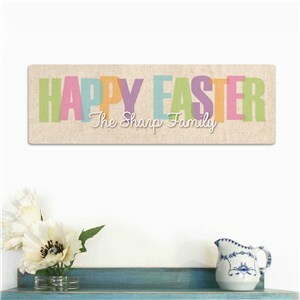 Nothing will get you and your family ready and excited for Easter like decorating your home for the holiday! 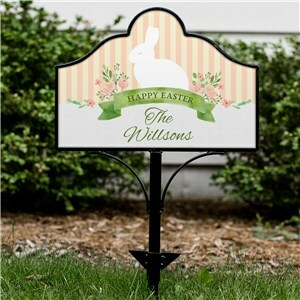 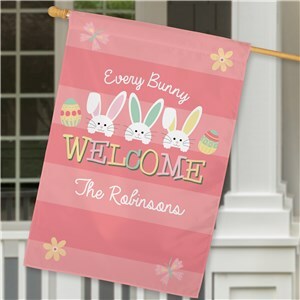 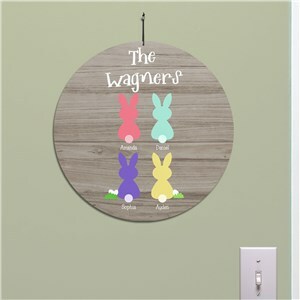 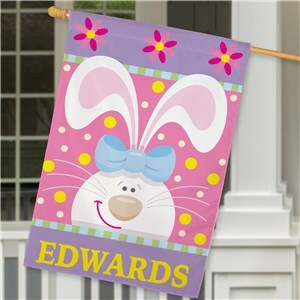 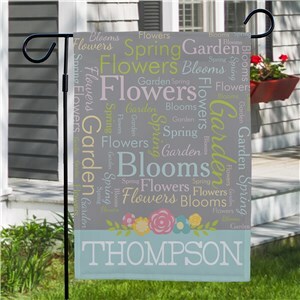 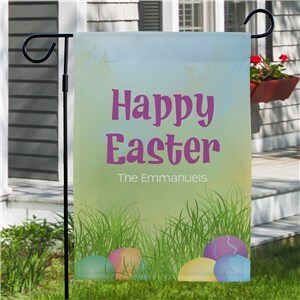 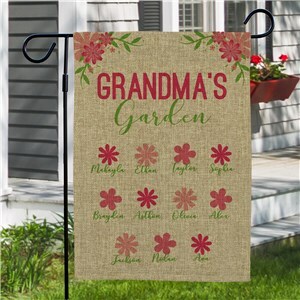 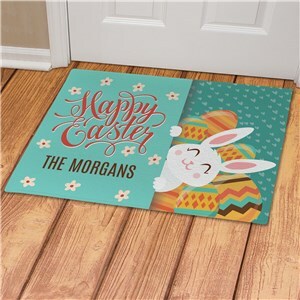 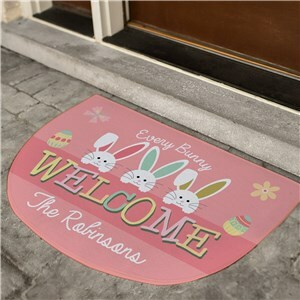 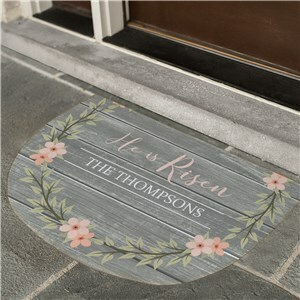 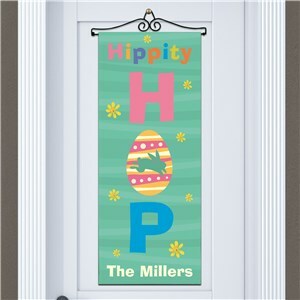 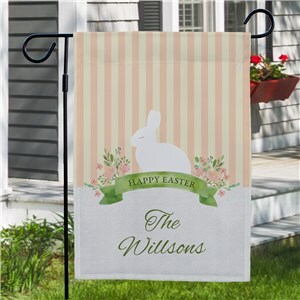 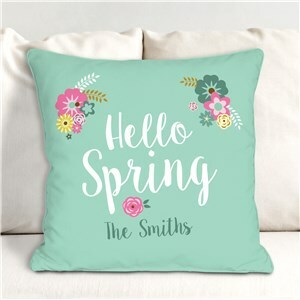 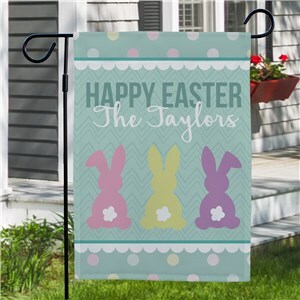 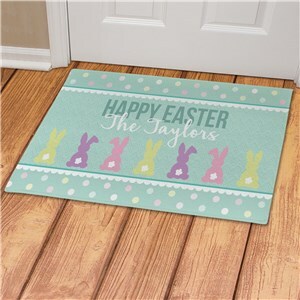 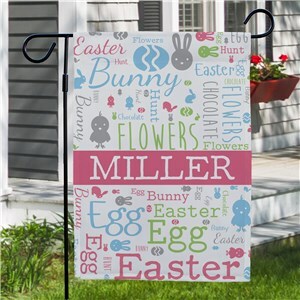 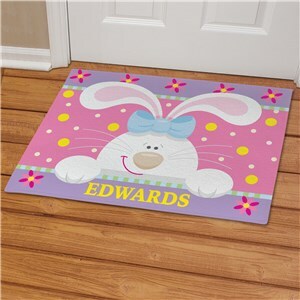 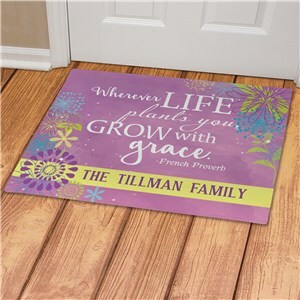 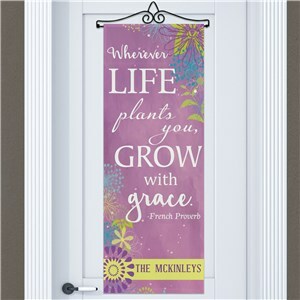 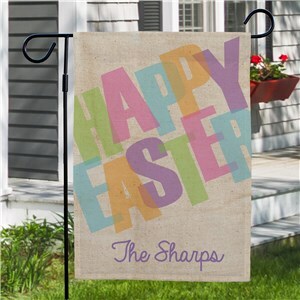 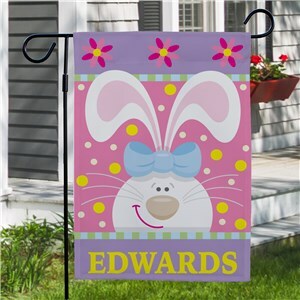 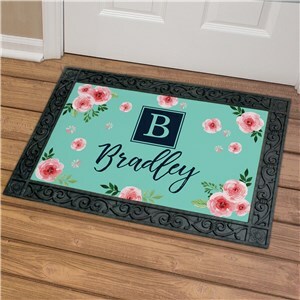 Check out our awesome Easter decoration ideas for home that you can use right away - like hanging great Easter Signs, placing an Easter doormat and other great personalized Easter home decor for around your house. 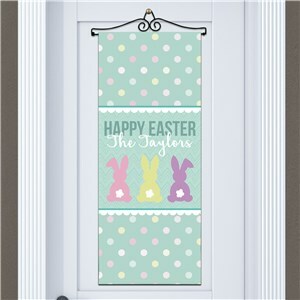 Check out our festive jars to put your favorite Easter candies - we've got a variety of customized options that you and your family can enjoy for many springs to come. 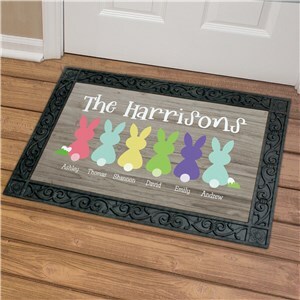 Get your home ready for the Easter bunny with one of our adorable and festive decor options that will become cherished keepsakes in your family. 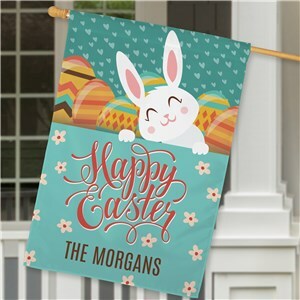 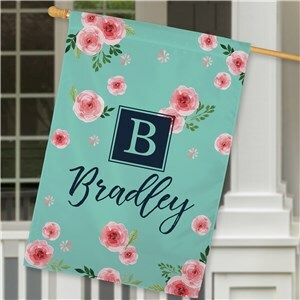 After your decorate your home with spring-y Easter decor, fill up their baskets with personalized Easter gifts for kids and Easter shirts for adults! 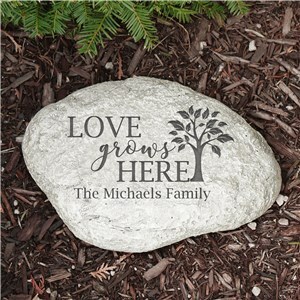 Year round, GiftsForYouNow has just the right gift for the people who matter most to you.